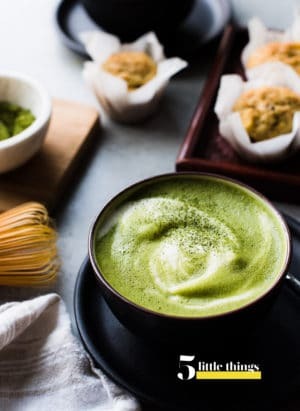 Five Little Things I loved the week of December 7, 2018: food gifts, 41, half-court shots, and more. Say cheers to the holidays with a sip (or two!) 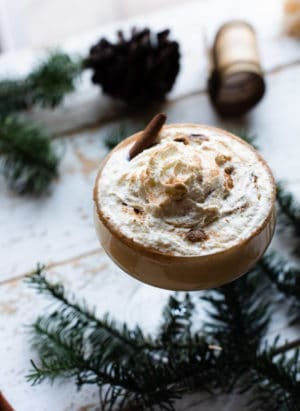 of exceptional eggnog — Santa Clo is coming to town with Maple Bourbon Eggnog to share! Give French toast a holiday makeover! 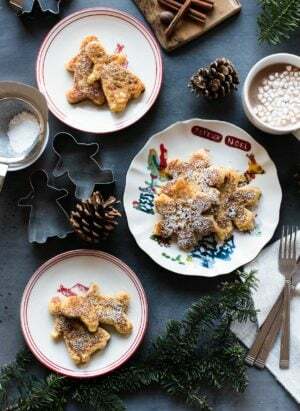 Transform plain white bread into spiced Gingerbread French Toast — cookie cutters are optional, but it makes breakfast even more magical! 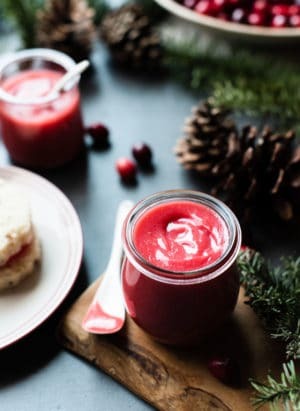 Transform fresh cranberries into Cranberry Curd for the holidays! This recipe only takes a few minutes to make and is delicious drizzled over pancakes, spread over scones, swirled in yogurt, baked in tarts, or by the spoonful. It’s even wonderful for gift-giving! 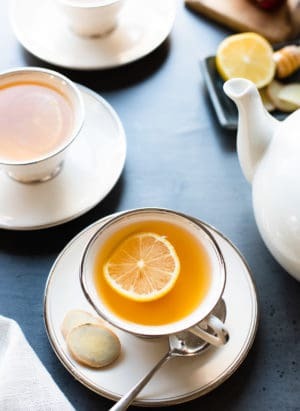 Homemade Fresh Ginger Tea (Filipino Salabat) is soothing and healing, especially during cold and flu season. 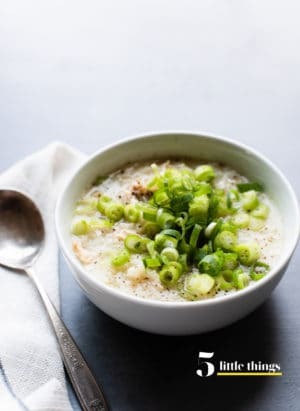 Also good for nausea and to aid digestion. 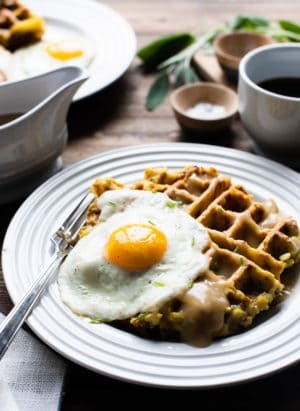 Mashed Potato and Stuffing Waffles are a delicious, savory way to use up Thanksgiving leftovers! Top it with an egg for breakfast the day after a feast! Five Little Things I loved the week of November 11, 2016: cozy soups, funny dogs, local heroes, and more. 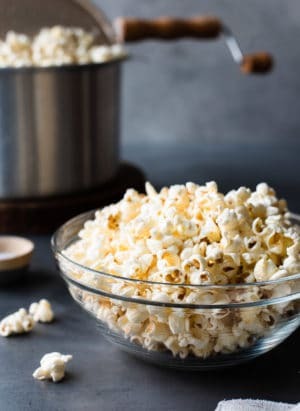 See how easy it is to make perfect stovetop popcorn, plus some fun ideas and creative popcorn recipes for a healthy treat the whole family will love! 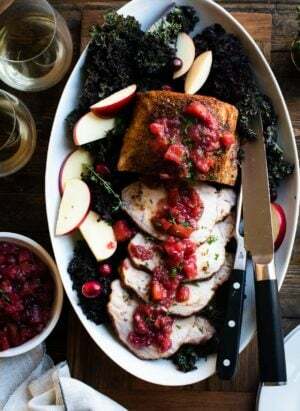 A simple Roasted Pork Loin with Apple Chutney is roasted with a zesty spice rub and served with a warm apple chutney. A simple and hearty fall meal! 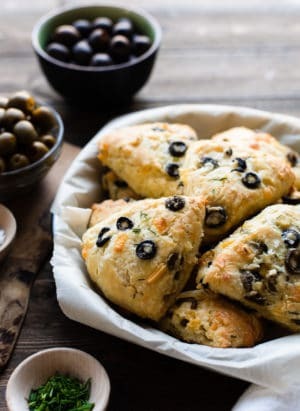 If you love olives and cheesy bread, you will love a fresh batch of Savory Olive Cheese Scones! This scone recipe is great with soup or a glass of wine! Savory Herb Stuffing Bread has all the flavors you love in a loaf of bread that is perfect for turkey stuffing! 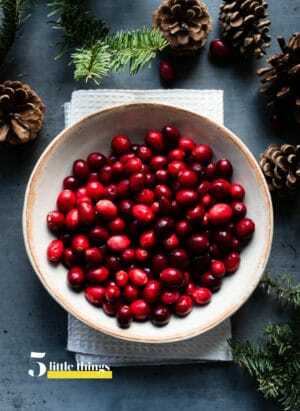 Use it to make Thanksgiving stuffing (or dressing), for the perfect sandwich with leftover roast turkey, or even as croutons on an autumn salad. 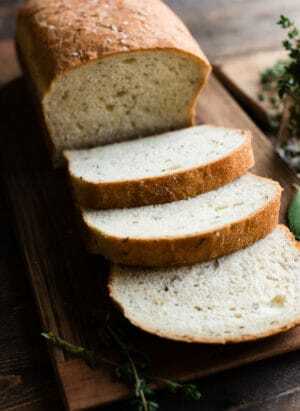 This stuffing bread recipe is easy to make, whether in the oven or even in a bread machine! 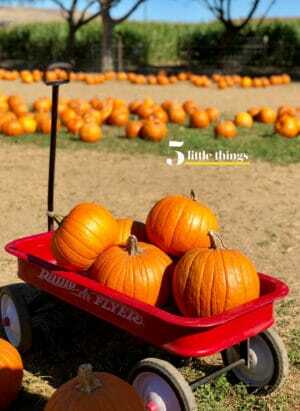 Five Little Things I loved the week of November 2, 2018: pumpkins, free solo climbing, wedding cake, and more! 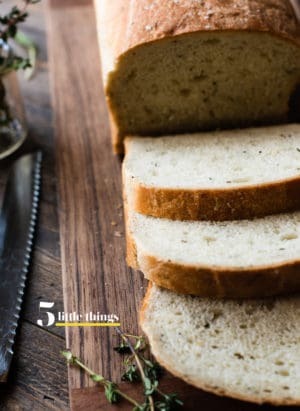 Have a slice of Five-Spice Chocolate Tea Bread with a cup of coffee or tea! 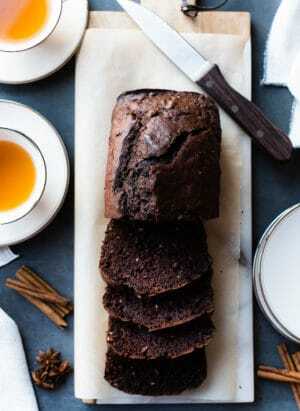 Chinese Five Spice powder makes this chocolate bread extra special.